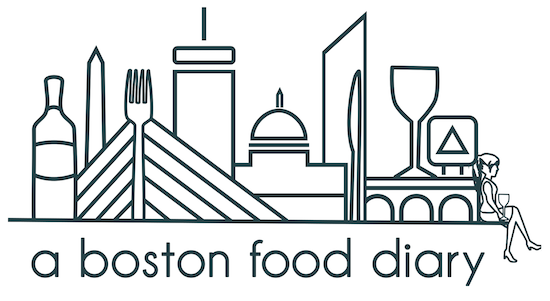 A Boston Food Diary: Breaking News! You thought I was going to talk about Tom Brady's car accident didn't you? Come on- admit it- it was big news today! But Tom is fine, and the Patriots play on Sunday and all is right with the fall. I am really honored to be featured on this amazing site, so please, check it out and let me know what you think!